Wells Fargo will pay $1 billion to federal regulators to settle charges tied to its mortgage and auto lending business, the latest chapter in a wide-ranging scandal at the banking giant. 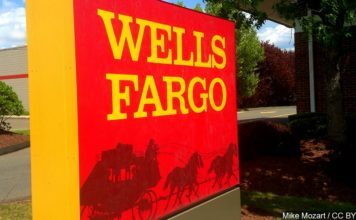 However, it appears that none of the $1 billion will go directly the victims of Wells Fargo’s abuses. The $500 million paid to the Comptroller of the Currency will be paid directly to the U.S. Treasury, according to the order. The $500 million paid to the CFPB will go into the CFPB’s civil penalties fund, which is used to help consumers who might have been impacted in other cases. 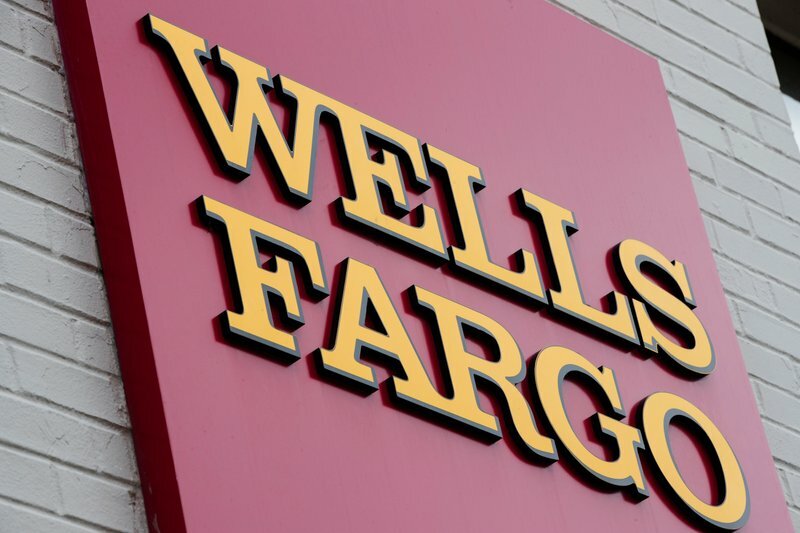 But zero dollars of either penalty is going directly to Wells Fargo’s victims, and the bank has already been reimbursing customers in its auto and mortgage businesses for these abuses.